First, let’s start with the core – this new version now uses Electron as a run-time, which ensures that our production cycle is even quicker and opens new possibilities! For a video player, we use the new WebChimera.js project – besides being it’s first adopters, we have personal involvement in it. 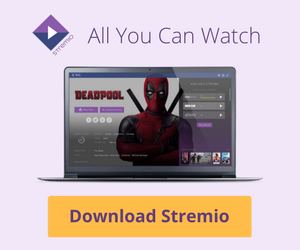 This means that now Stremio supports every video format VLC supports! When it comes to features, the most important one is casting. 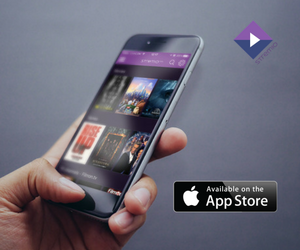 The casting system has been improved greatly, and now has live transcoding – you can play any video format on a Chromecast, AppleTV or a smart TV without waiting. Plus, when you’re casting to a Chromecast, you can remote control it right through the Stremio UI. Watching on a mobile device has also been improved – we now have subtitles on iOS devices. Discover has been improved with infinite scrolling giving a lot more options. There’s also improvement when it comes to subtitles, as we’ve added a new algorithm which automatically detects wrongly synced subtitles and skips to the next ones. We’ve greatly improved importing to library – now you can import from Facebook, and we have better detection of movies/series on your computer.